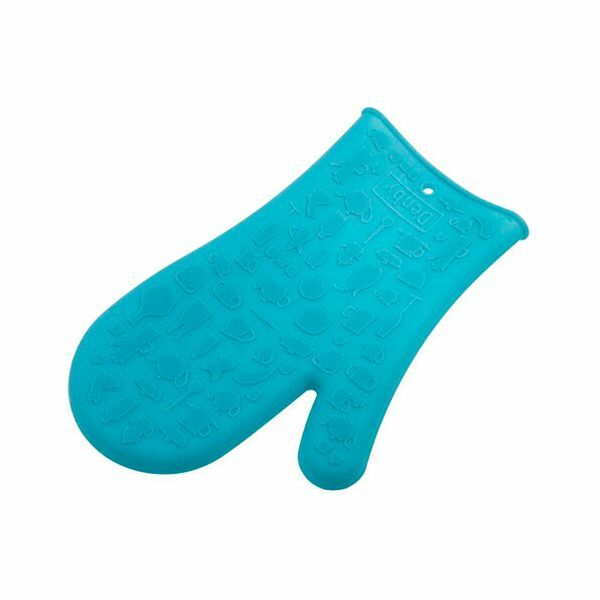 This silicone Glove from Denby complements the Azure collection. Ideal for handling hot pots and pans when cooking. The silicone provides durability and heat resistance. This silicone Glove makes a great addition to an existing Denby Azure collection.